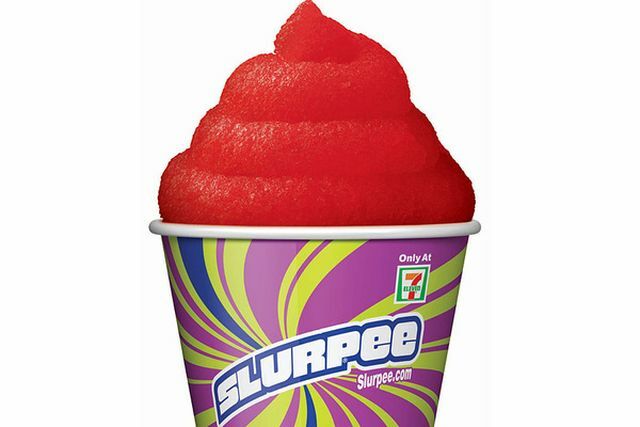 7-Eleven is offering a "buy one, get one free" deal on Slurpees to help celebrate the Memorial Day weekend. The promotion is good through Monday, May 30, 2016 at participating 7-Eleven locations. The free Slurpee can be the same size or smaller than the purchased Slurpee. As an added bonus, if you're a member of their 7Rewards loyalty program, both the free and purchased drink counts as a notch (you need 7 total) toward your next free drink.